What is the Connection Café? What is a Forum or Discussion Forum? What is a discussion thread? 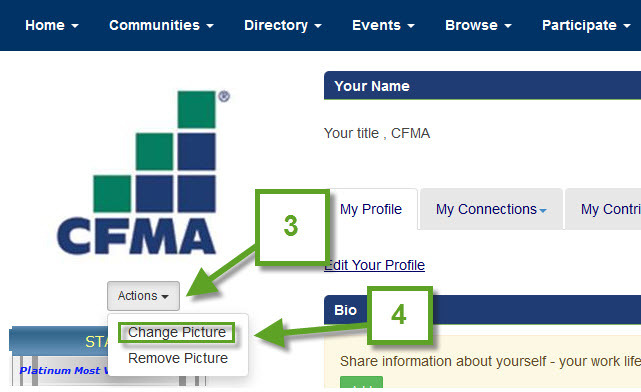 It is an online network for members of CFMA and their staff. CFMA members can use the site to build relationships and network with others who share their interests, specialties or questions. You can also do research and find solutions to your day to day issues in the libraries. A Community is a group of people organized around a common subject or theme which is defined by the community name and description. Communities are categorized by community types which include Advisory Groups, Board Committees, Task Forces, User Groups, Study Groups and Member Created Communities. Networks link people to each other based on matching criteria. Networks are automatically built based on information you’ve specified in your profile, such as address, job history and education. A network is meant to be a quick way to find people that have something in common with you that you may want to connect with. It lets you know how many people share and lets you find these people. Forums are all of the discussion threads around a community where you can leave and expect to see responses to messages you have left. Forums can also be referred to as a discussion forum or a discussion group. This term may be seen on the Connection Café. It simply means "Discussion Forum." A Discussion thread is a chain of written ideas or opinions (exchanged among two or more participants in an online discussion) shown in the sequence in which they were written by the participants. Through the use of hypertext, discussion threads allow new or old participants to comment at any point and follow the entire discussion from its very beginning to its latest idea or opinion. A blog (a contraction of the term “web log”) is a Web site that allows users to reflect, share opinions and discuss various topics in the form of an online journal while readers may post comments. It is a more relaxed version of an opinion article that would appear in print media, and different from a forum, which is more of an online conversation than article. An RSS feed is an .xml file that contains the website’s newest content used to publish frequently updated works—such as blog entries, news headlines, forum discussions, audio and video—in a standardized format. They benefit readers who want to subscribe to timely updates from favored Web sites or to compile feeds from many sites into one place. Instead of visiting multiple Web pages to check for new content, a Web user can look at summaries and choose which sites to visit for the full versions. Authentication is the process of identifying an individual, usually based on a username and password. Any user that logs into the website is authenticated. Logging into the Connection Café allows the user to post, comment and rate site content including discussion forums, blog entries, and library entries. How do I find and join a Community? How do I invite others to a community? How do I change the frequency at which I receive e-mail notifications? What does "Legacy" Subscription mean? I received an e-mail stating my subscription was put on "hold." To join a community navigate to the "All Communities" page and click the Join (3) button on the right of the one you wish to join. You will be prompted with a dialog box asking to verify your e-mail address (4) and how you would like to receive messages from that community (5). 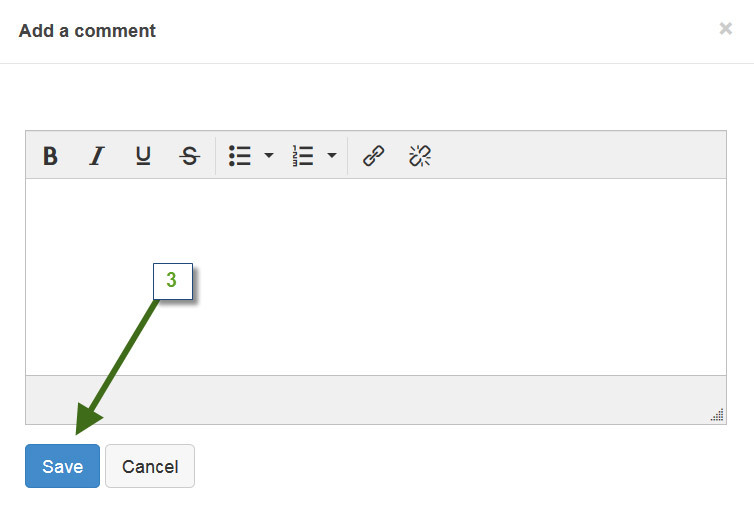 When finished, click the Yes Join the Community (6) button at the bottom of the dialog box. As a member, inviting others to a community is a special permission the community administrator needs to configure. If setup, a member can invite others by following the steps below. 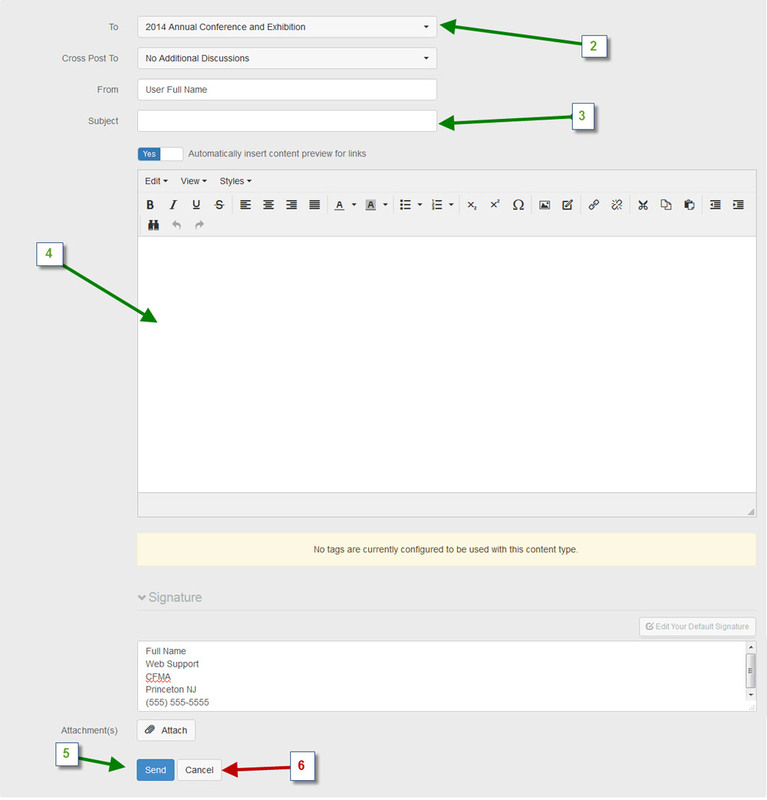 On the community page, click the Settings (1) button on the right of its title and a dialog box will pop up with multiple options. Under the “Status” tab, click Add or Invite others (2) and you will be redirected you to the "Invite To Community" page. How do I change the frequency at which I receive e-mail notifications from all or a specific community? 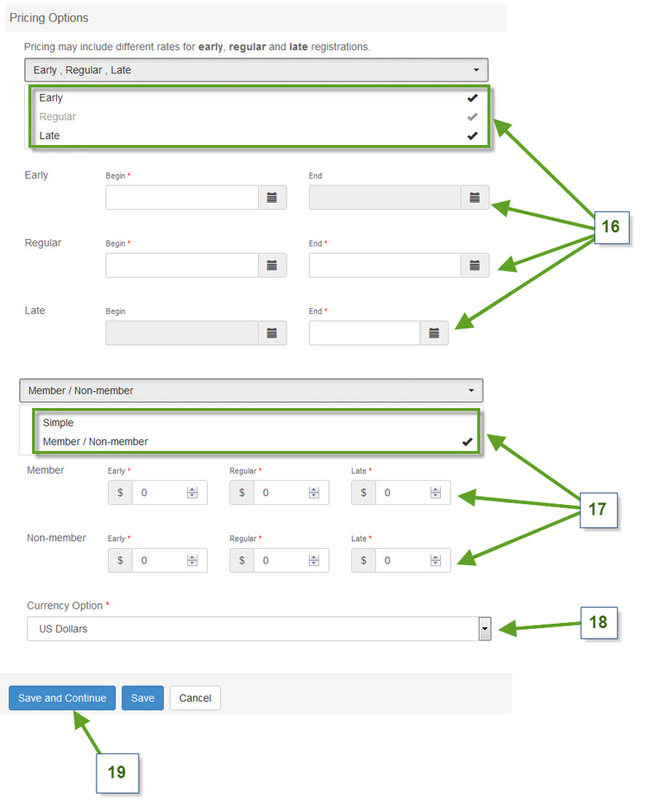 Change the frequency at which you receive e-mail notifications from a specific community. Navigate to the community page which you wish to configure. There, click the Settings (1) button on the right of its title. 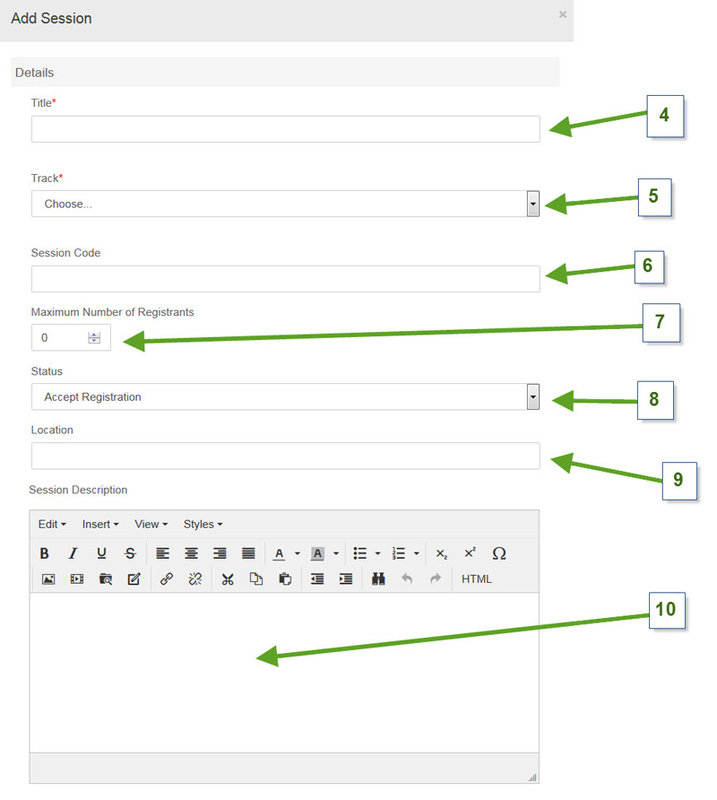 A dialog box will pop up with multiple options. Under the “e-mail Notifications” tab, click the button (2) below your e-mail address and a list will pop up with multiple notification options (3) , there choose your preferred setting. Change the frequency at which you receive e-mail notifications from all communities. Navigate to your profile by clicking the user icon on the top of the chapter page. Once there, click the My Account (1) tab, then /Community Notifications/. (2) Under the "Notification Settings" tab at the bottom of the page, click the notification button on the right of the community title to choose your preferred setting. How do I leave or unsubscribe to a Community? If you wish to stay but no longer want to receive e-mail notifications, select the No e-mails (3) button under the “Discussion e-mail” section. What does "Legacy” Subscription mean? This is a discussion forum subscription option presented in plain text format which allows you to reply from your e-mail client using the standard e-mail message functions "Reply" and "Reply All". Your subscription has been held because at least 3 recent discussion forum messages have either bounced by your e-mail system or could not be delivered at all. 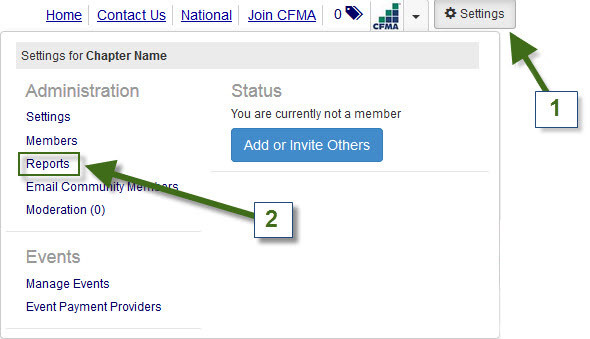 Your membership can be restored to "normal", by sending the command "unhold" to admin@cfma.org. You can also add noreply@egroups.cfma.org and noreply@notifications.cfma.org to your safe sender list. Like any other social media channel, the Connection Café allows you to control your privacy settings (how your contact information is presented and who sees what) and your e-mail preferences (how and when you receive updates from the Café). To tailor your preferences, login to the Connection Café, select PROFILE from the very top right dropdown menu, and then click on MY ACCOUNT to review and change your account settings. The Connection Café is a place for connecting both people and knowledge. Connection Café conversations work best when these connections are conducted in the spirit of helping each other build professional success. Your knowledge, your expertise, your opinion, and your ideas are the hook – not product and service promotions. Build your Connection Café relationships by answering questions and sharing your experiences and know-how. Respect that the time and place for a sales pitch is at the discretion of the customer, who will communicate that openness at the appropriate time. Carefully consider what you post on the Café and how it may be perceived. If you are not sure, ask us! 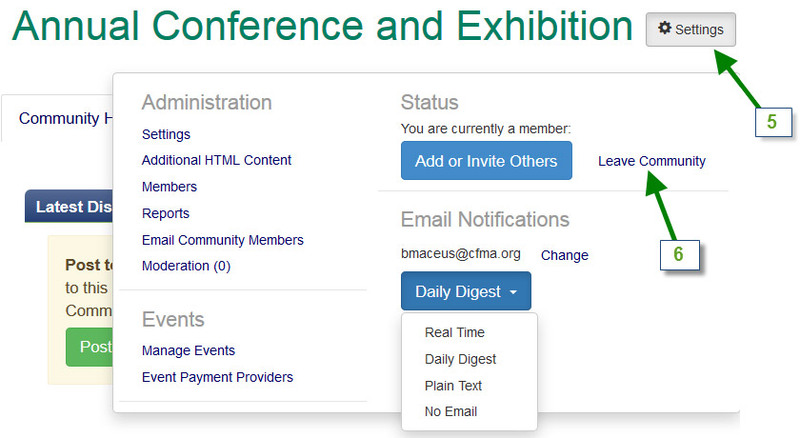 Get the most out of your Connection Café activity by contributing information of value to CFMA members. Build the community by helping CFMA members improve knowledge or skills, solve problems, or understand a particular topic better. Bring your personality to your Café posts! Craft content that is open-ended and invites responses and comments. Broaden the conversation by referring to others who are commenting about the same topic. How do I read more about a conversation I saw in the General Inquiries Digest? How can I rate or comment on a library or blog post? How do I post to a Discussion Forum? How do I delete a blog entry posted by me? The messages in the e-mail Digests are arranged in a chronological order. If you would like to read more about any topics, you could do so by clicking the /Discussion Title/ or the /View Thread/ link at the bottom of every discussion as shown in the screenshots below. 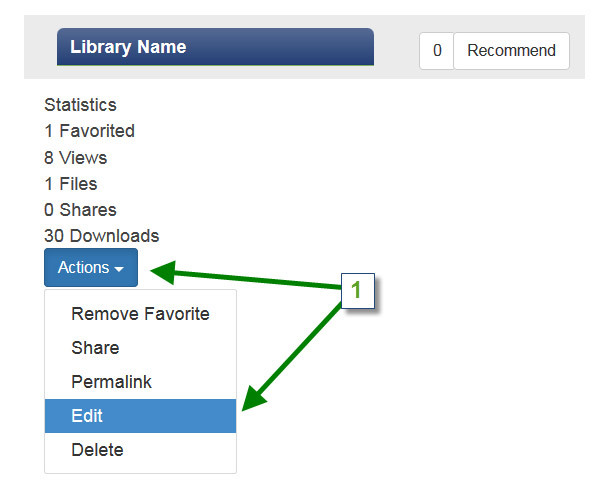 Blogs and library items can be rated by clicking the Recommend (1) button on the right of their title. To comment on a blog post or library, scroll to the bottom of the page under the comment section, click Add (2) , and type your comment in the pop up box. Click Save (3) when finished. How can I share a library? I updated one of my files, should I just upload it? On the community/Chapter "library" page, click the Create New Library Entry (1) button. You will be redirected to a new page where you will need to configure the library title (2), description (2) and type (2), when finished click Next (3) and you will be redirected to the "Upload Your File" page. 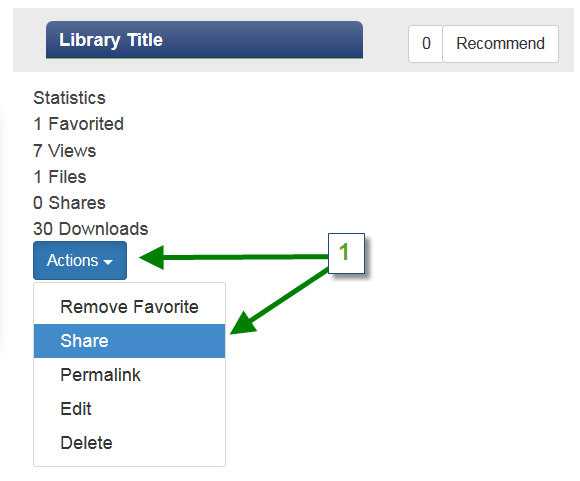 To share a library via e-mail, navigate to the library then click Actions (1), Share (1). You will be prompted with a dialog box asking to configure the e-mail (2) address you wish to send the invitation to. When finished, click Send (3). You can add a file to one previously uploaded and delete the older version, you do not have to go through the whole process of giving it a title or picking a folder again. 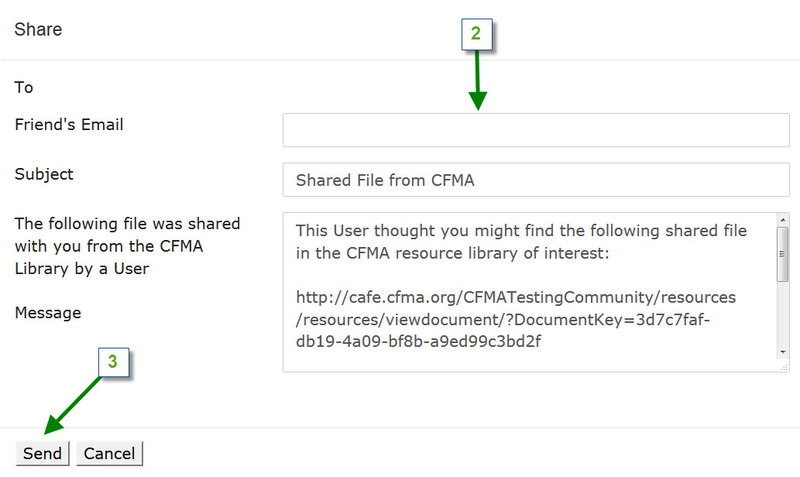 Navigate to the library in which you file is located, click Edit (1) then Next (2). You will be redirected to the library directory. Cick the Delete (3) icon on the right of the file to delete the current version, then Choose and Upload (4) to upload the new version. How can I add / delete contacts? How can I update my profile and contact information? How to update your profile picture/avatar? Contacts can be managed from the “Contact” page located on your profile under the My Connections (1) section, Contacts (2). To delete a contact, simply click the Remove Contact (3) button on the right of the contact info. To find a member/user to add to your contact list, you will need to search for them using the Find Member (6) form located on "Member Directory" (5) page, then click the Add as Contact (7) button on the right of the contact info. On your profile page under the My Profile (1) section click the /Edit Your Profile/ (2) link to be redirected to the “Contact Information” page, then Edit (3). 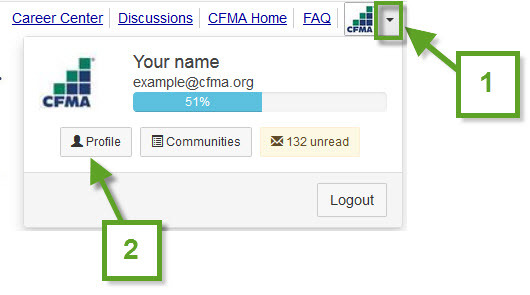 Navigate to café.cfma.org, then click the [Sign In] button to log into your account. 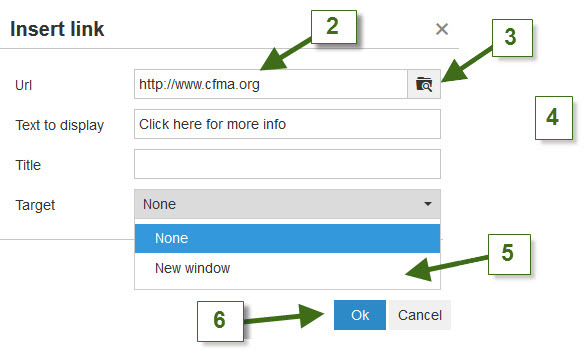 On café.cfma.org, click the drop-down (1) button at the top right corner, then click the [ Profile ] (2) button. On the profile page, click [ Action ] (3), then the [ Change Picture ] (4) button to upload a new profile image. 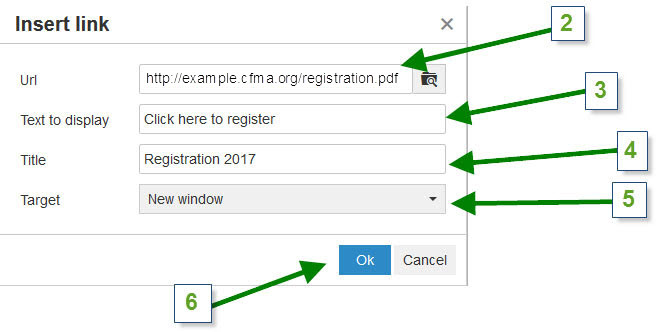 CFMA Recommends the use of Firefox Web Browser for Event Registration, Management & Website Administration. How do I find upcoming events for CFMA? 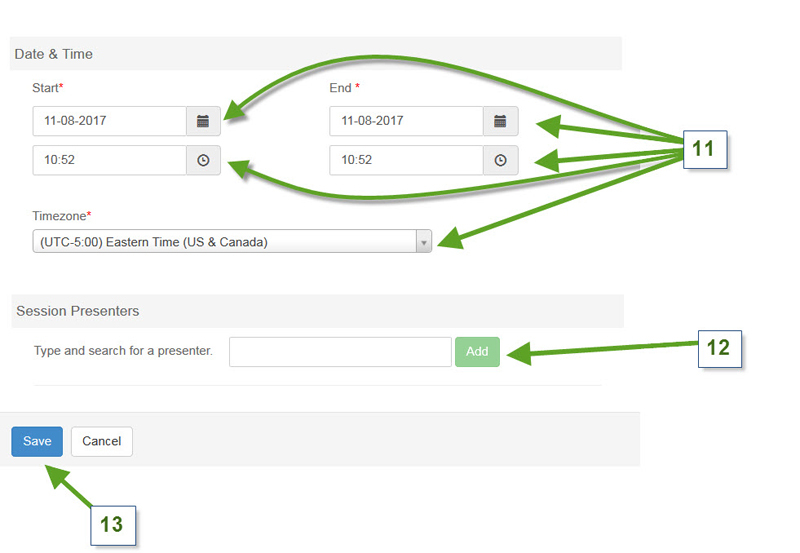 How do I sync events to my calendar? How do I add or update events? The calendar and events are found under the "Events" (1) tab. To view upcoming events in a list format click the /Upcoming events/ (3) link under the events tab. For additional information on each event, click the event's title. To view as a monthly calendar, click the /Calendar/ (2) link under the "Events" tab and double click on the event for additional information. 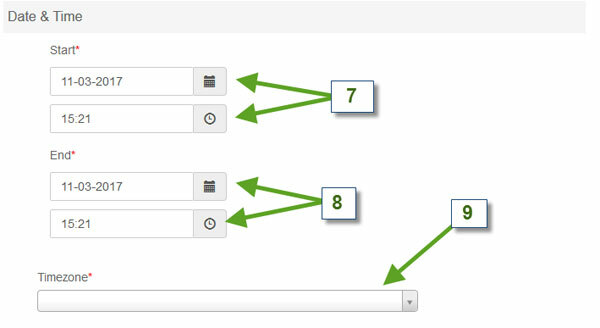 To search for events based on keyword or event type click the Show Filter (4) button. 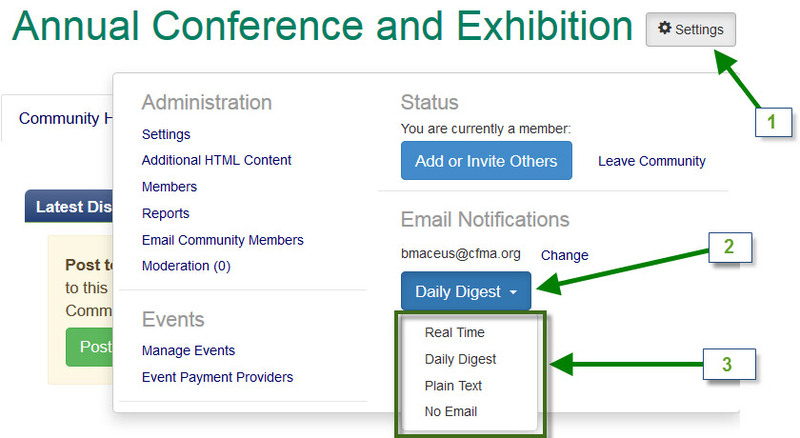 On the event's Detail page, click the Download to your Calendar or the Add to Calendar button. 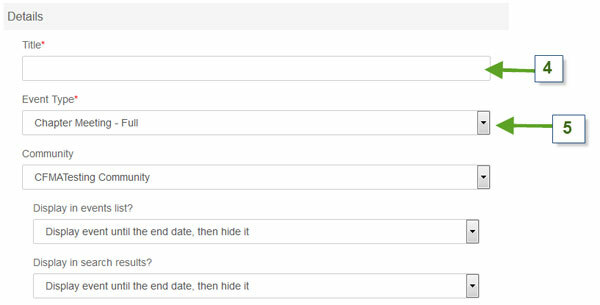 This will create an iCalendar (.ics) file you can import to MS Outlook, iCalendar or any other calendar software that support the (.ics) format. To have events added to the calendar or update existing events please contact a member of the local chapter Administrative Team. We have prepared a downloadable event registration help document. Please use this PDF if you are unsure of the steps to take for event registration. Can I increase the traffic to my website? Where can I find documentation on the system? How do I make basic changes to my website? How to set up an Event? How can I attach a PDF to my chapter event description? 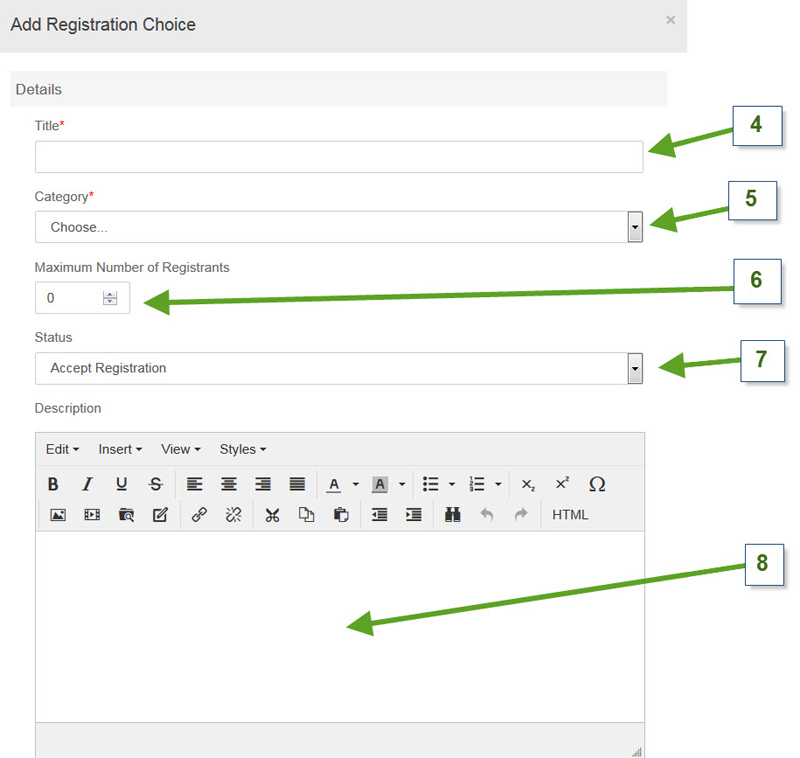 How to add a registration choice to an event? 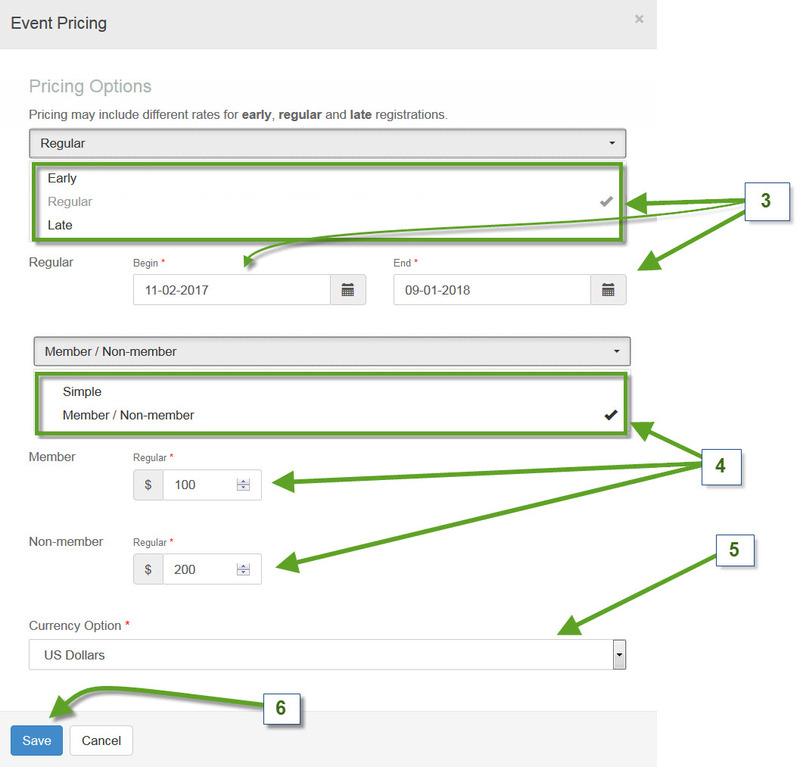 How to add a registration session for an event? How to set a special price for a registrant? How to change event pricing? How to mark a registration as paid? How can I set up my PayPal account to work properly with the event system? Access an event’s registrant roster. How can I obtain a list of current members of my chapter? Are there any domains or IP’s that my IT team should whitelist for e-mail delivery? Using this PowerPoint Presentation, you can gain understanding on how using Social Media can drive traffic to your site. You can find updated documentation here from our vendor Higher Logic. 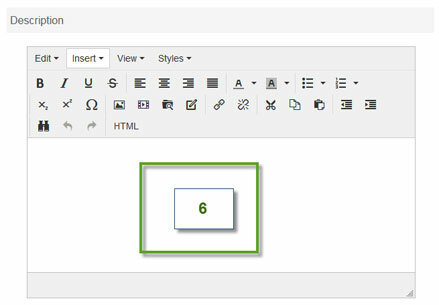 You can make basic changes to your website after viewing this PowerPoint Presentation. How can I edit or create a hyperlink ? Select the text or picture you would like to display as a hyperlink, then click the “insert/Edit link” icon (1) in the toolbar. In the following pop-up window, paste the URL in the “URL” field (2), or click the file (3) icon to link to a file you recently uploaded then set the target to “New window” (5) if you would like the hyperlink to open in a new window. Click the "OK" (6) button when finished. 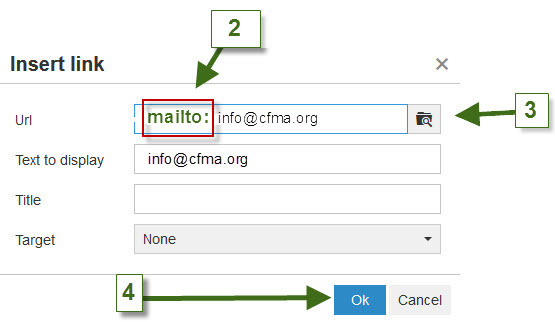 If you would like to link a text to an e-mail address type “mailto:” (5) in the URL (3) field then enter the email address. Click the "OK" (4) button when finished. Log in to your chapter website then scroll to the very bottom and click the “Admin” (1) link. 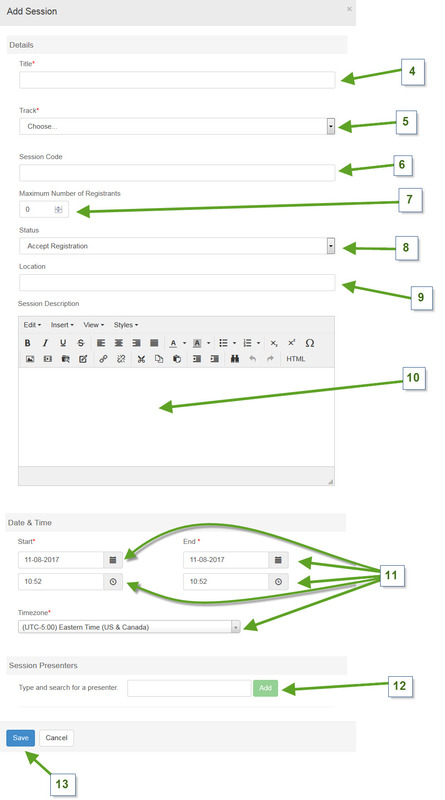 On the very next page click the “Manage Events” (2) link. Enter the title (4) of the event. Enter the event’s description (6) in the text editor below the description section. 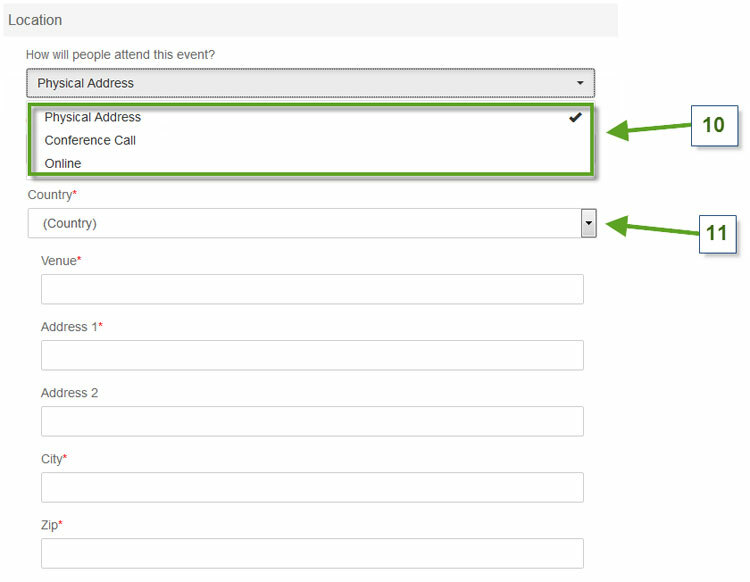 If event’s attendees will participate in person at a physical location: Click the “Physical Address” (10) option then enter the venue and address. Enter the person (12) to contact along with an e-mail address (14) or phone number (13) in case a registrant needs more information regarding the event. To quickly enter yourself as the person to contact, click the Insert My Contact Information (15) button. Before moving on to the next step, please make sure a PayPal account is set up for the chapter if you plan on accepting payments online. Click the Save (19) button when finished. How can I attach a PDF to a page or an event description? If the (.pdf) file is from an external website or another chapter, you can attach the pdf link using the [Insert/Edit link] (1) tool. 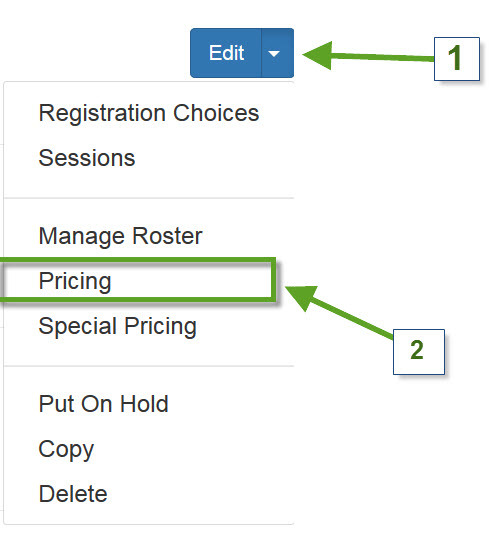 Navigate to the "Manage Event" page then click the drop-down next to the Edit (1) button and click /Registration Choices/. (2) In the following pop-up window, click the Add (3) button to add a registration choice. In the [Add Registration Choice] pop-up window. Click the Save (10) button when finished. 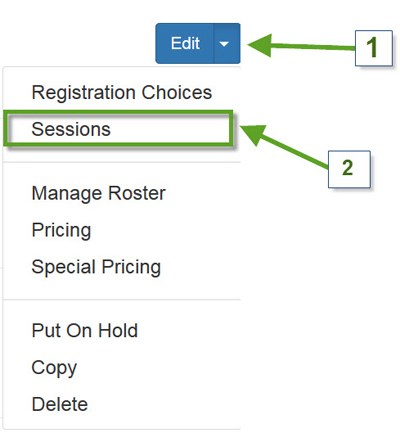 Navigate to the "Manage Event" page then click the drop-down next to the Edit (1) button and click /Session/. (2) In the following pop-up window, click the Add (3) button to add a session. In the [Add Session] pop-up window. Click the Save (13) button when finished. In the [Special Pricing] pop-up window. Click the 🗑 Trash bin icon on the right of the user to delete any special pricing. Click the close (5) button when finished. Click the Save (6) button when finished. 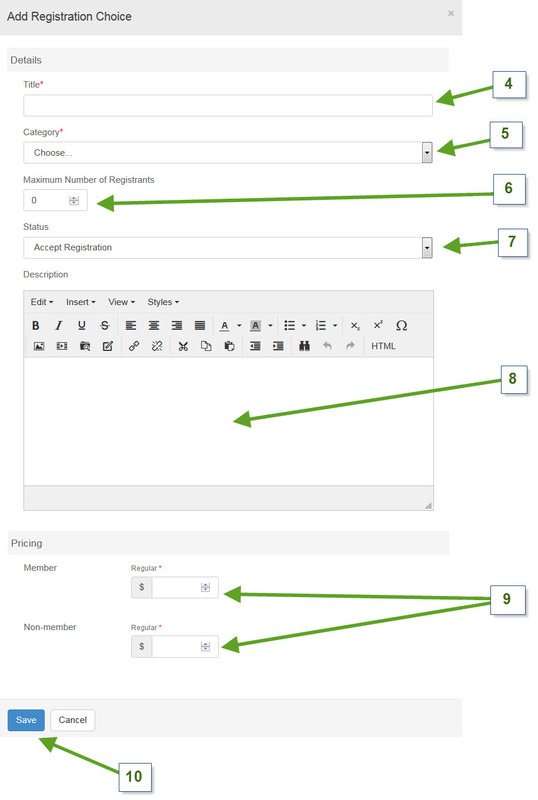 How to mark a registration as paid. 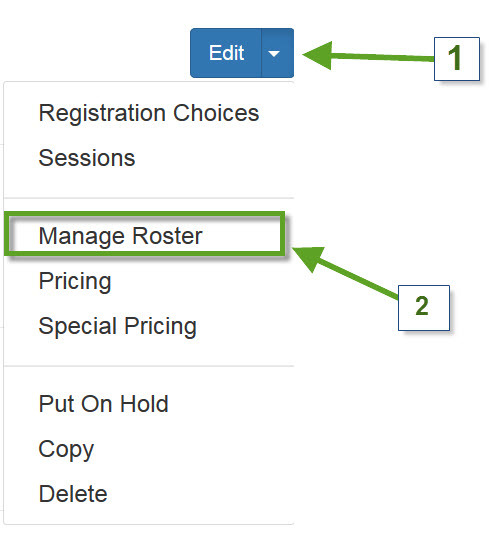 Navigate to the "Manage Event" page then click the number of unpaid registrant (1) for the event. 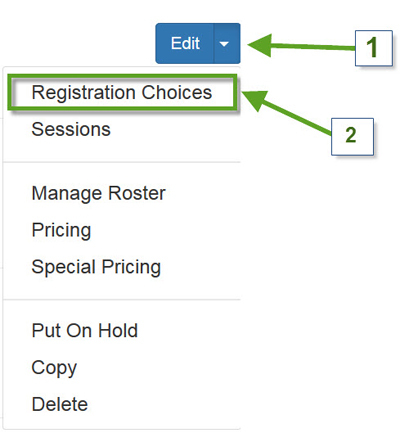 On the “Registrant Roster” page, click the Registration (2) button below the action section. Instructions for setting up a PayPal account can be found here. In order for your PayPal account to be configured properly, you can view this document for instructions on setting your PayPal Website Payment Preferences. 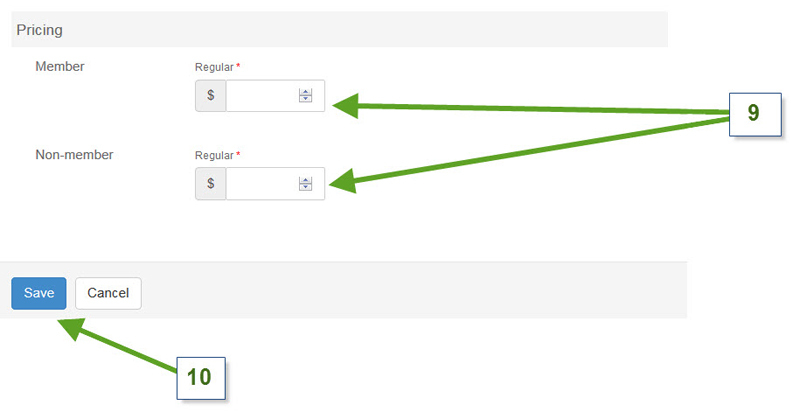 On the very next page click the “Payment Provider” (2) link. 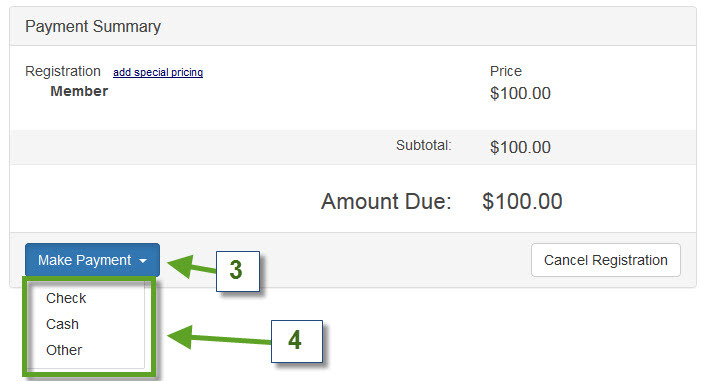 Width the PayPal Express Checkout(3) option selected, Enter the PayPal email address(4) you have setup for your chapter then click Save (5). To obtain more information regarding registrants such as their email, phone number and address, click on the Export (3) button. 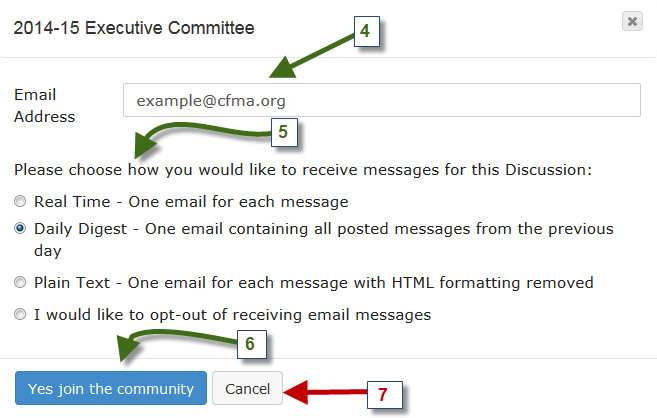 On the Community Report page, click the button (4) on the right of the “Current Community Members” (3) section to obtain a report of current members of your chapter. 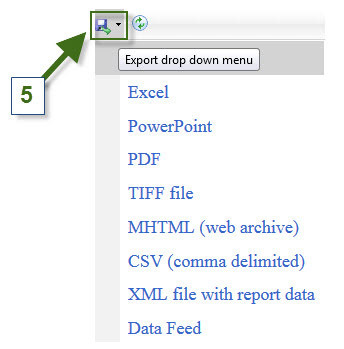 Click the [Save] (5) icon to export the chapter report being displayed. Are there any domains or IP’s that my IT team should white-list for e-mail delivery? If you wish to have the domain or IP addresses white listed that send e-mail for the Connection Café/Chapter Website, please communicate the below information to your IT team. You can correct this issue by clearing browsing history/cookies and updating java to the latest version. If either of these solutions do not work for your system, please reach out to CFMA’s website support, Billy Maceus, Chris Mitchel. You can view our training video instructing how to send Chapter/Community Newsletters & E-blasts here.